Marvin is quite excited about Christmas. He has friends from many other countries and he has been discovering that people in other countries celebrate Christmas a little bit differently to him. His French friend told him that in France they say ‘Joyeux Noel’ which means happy Christmas. 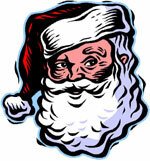 They begin their celebrations on January the 6th when they remember a man called Saint Nicholas. He was a very good and kind man who went around giving the poor children food. That was a long time ago and the real Saint Nicholas is dead, but today they remember him by giving candy and treats to the children. On December the 25th they celebrate the birthday of Jesus and lots of people go to church so that they can worship God. People come together and they have big parties to celebrate the day that Jesus was born. On January the 6th they have another special celebration called the Epiphany. On this day people remember that 3 kings went to visit Jesus after he was born and that they took him special gifts. People give each other gifts on this day and have a party too. 1) What did one clock say to the other clock? 2) When is it time to call a train? 3) How do two clocks greet each other? 4) What stands still but goes all the time? 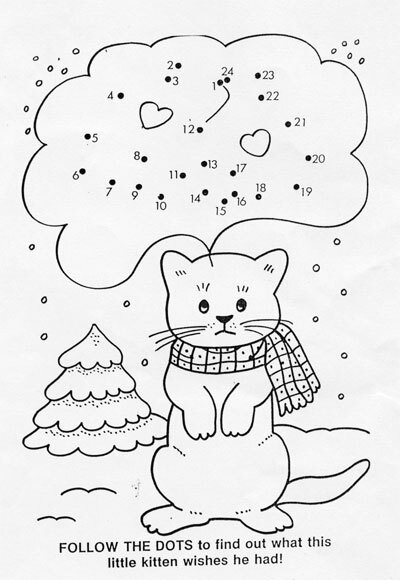 3) Hour (how are) you? On this special occasion, 406 Swedish Jamboree Scouts will visit Chiang Mai December 20 - 26 as part of a cultural exchange and community service program, before leaving to participate in the 20th World Scout Jamboree, which will be held in Sattahip District, Chonburi from December 28 to January 8. One of the highlights of the program will be a Christmas celebration on 24th December. All 406 Swedish Scouts will walk together from the Consulate of Sweden to Thapae Gate for carol singing at 21.30. It is with great pleasure that the consulate invites the public to join in and to be present in this auspicious night. The Beetle Bug Discovery Club for Kids organized a program for kids to prepare for the upcoming Christmas Party. 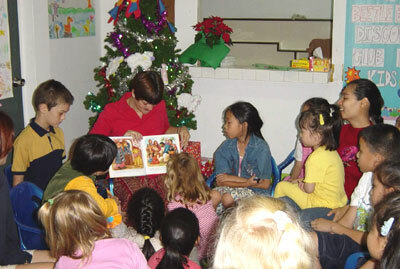 During the program, kids listened to fables relating to Christmastime festivities. After singing Xmas carols, they practiced baking cookies and cakes, and cake icing. The children listen to a tale of Christmas before baking cookies and cakes. The Beetle Bug Discovery Club for Kids is an adaptation of an American children’s care program. 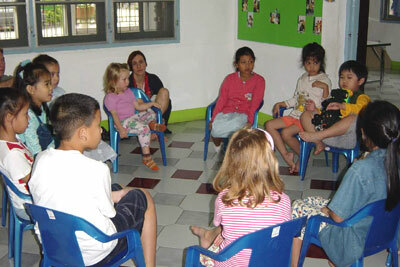 The club accepts children up to the age of 12 years as members. Activities are designed to encourage children to practice their life skills. One very successful activity of the club is the Dino Program which enables children to know more about dinosaurs. Another activity, Me & My Animals, has also been well attended.